7 days is typical with proper after care. It is possible to extend the color up to 10 days using our tan extending product line. We will make a custom blend to get you as dark as possible! If you prefer a more subtle glow, we can do that too. SHOULD I DO A TRIAL TAN? A trial tan is highly recommended. 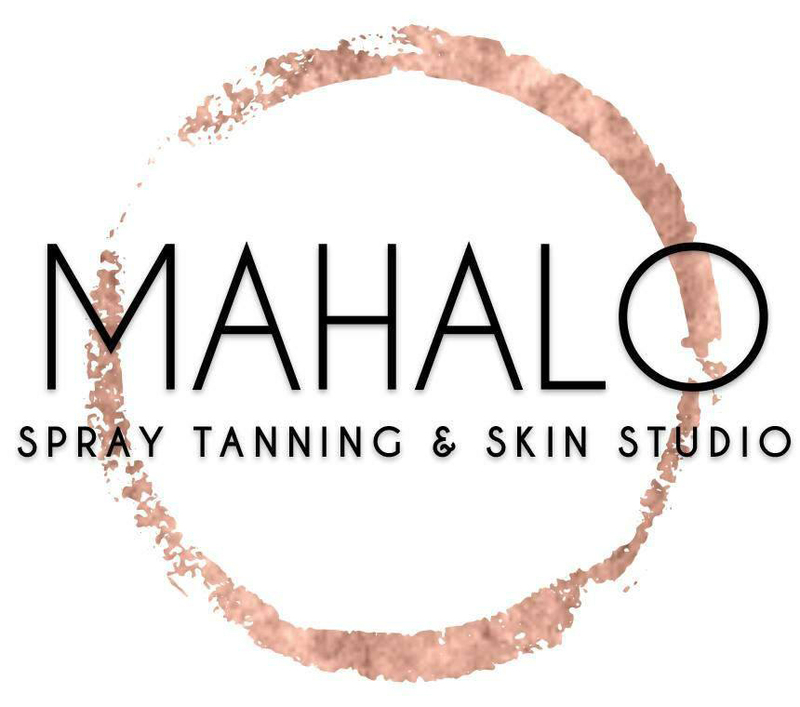 It is especially important if you have never had a spray tan before so that you can see the overall color and understand how to best maintain it. If a trial is not possible, it is perfectly ok! I am confident that we can get you a perfect wedding day glow! HOW MANY DAYS BEFORE THE WEDDING SHOULD I SCHEDULE? You will achieve optimal color by having your tan done 48hrs before the event. WHAT IF I HAVE A NAIL APPOINTMENT TOO? You should try to schedule your nail appointment the day before (or after) your tan. Please contact us directly so we can help advise you with the timing. *If the nail appointment is done anytime after your spray tan, the use of exfoliants and lotions could cause fading. DO MY BRIDESMAID HAVE TO TAN AT THE SAME TIME AS I DO?